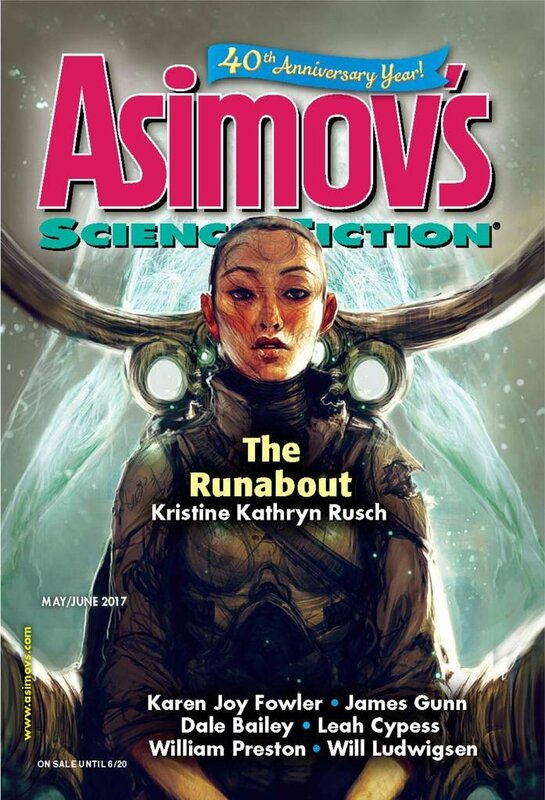 "Night Fever," by Will Ludwigsen [bio] (edited by Sheila Williams), appeared in Asimov's Science Fiction issue 05-06|17, published on April 20, 2017 by Penny Publications. Pro: If you're very familiar with Charles Manson and want to see how his madness might have played out in the culture of the 1970s vs. the 1960s, this might be interesting. Con: Otherwise, it's long, dull, and pointless.